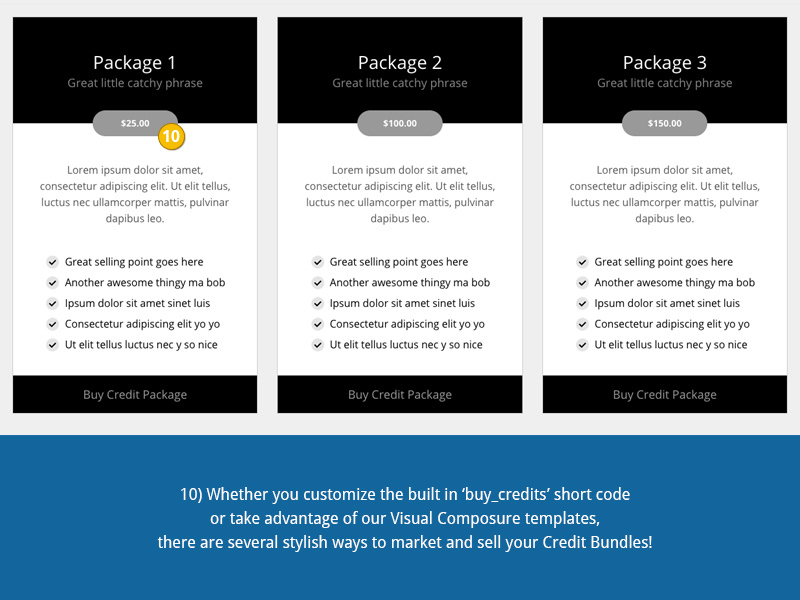 Reward Your Customers With Bonus Credits! 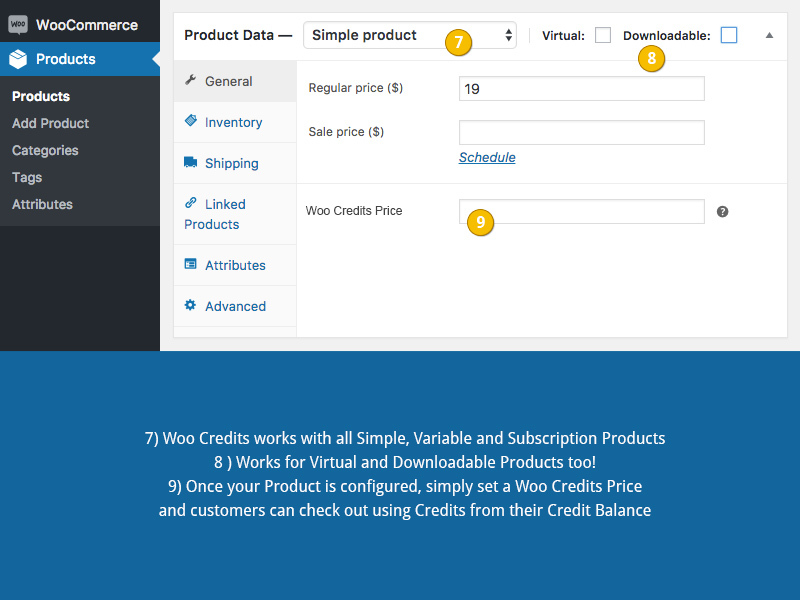 Woo Credits makes your site work like iStockPhoto or other credit based sites. 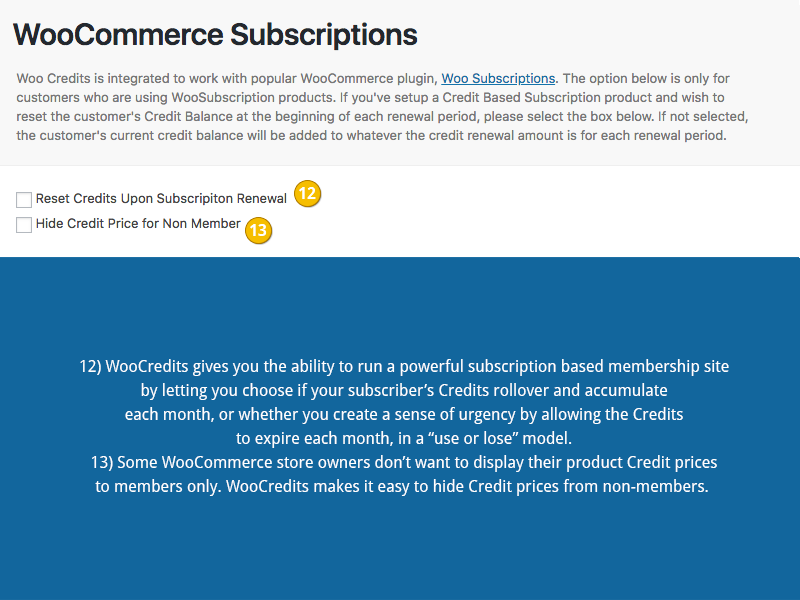 When customers purchase credits, they have increased incentive to return to your site to spend those credits and make sure the unused credits don’t go to waste.. Need licenses for more than a single site? No problem! Simply select “5 Sites” or “Unlimited Sites” upon checkout to purchase additional activations. 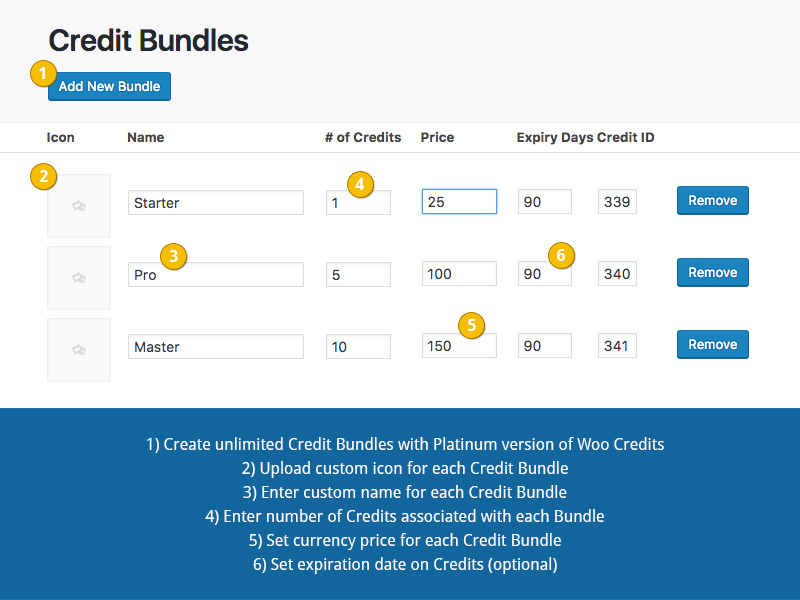 Woo Credits works seamlessly with popular WordPress plugins Woo Bookings, Woo Subscriptions, Woo Lottery, Gravity Forms and WP Events Tickets Plus. 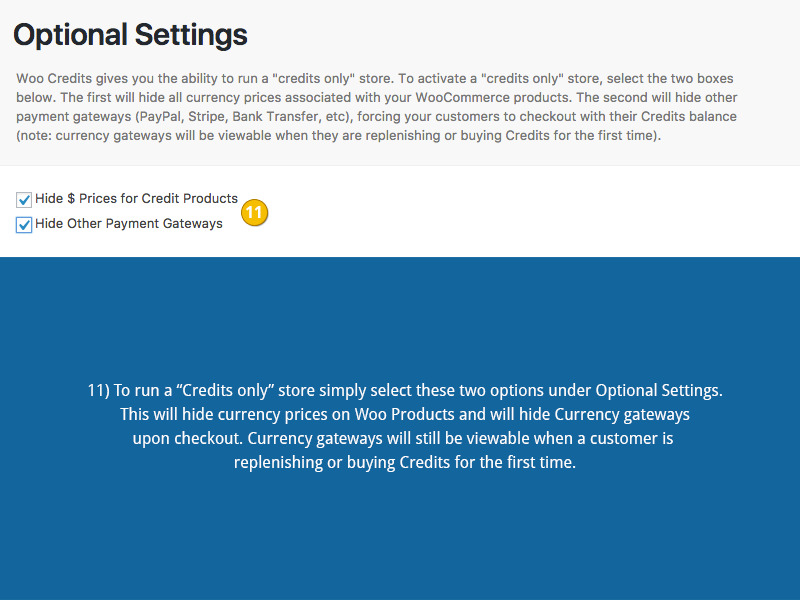 Language support for English, Slovakian and Portuguese Brazilian (we’ll add new languages, for free, upon request), and we’re constantly working to make Woo Credits a powerful addition to your WooCommerce shop!